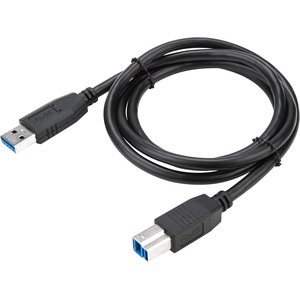 [511-0406-001A-0] 1M USB 3.0 A/M MICRO 8/M CABLE/. 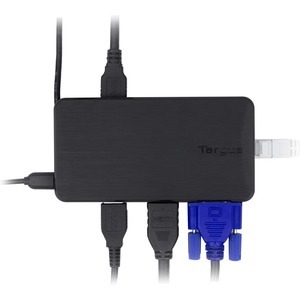 [800-0396-001A-0] DOCK120EUZ AC-DC 5V 4AMPS PLUG/. 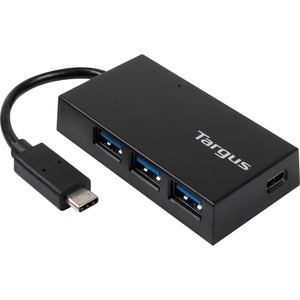 [ACA44EUZ] USB-C MULTIPLEXER F DOCK171/177/. 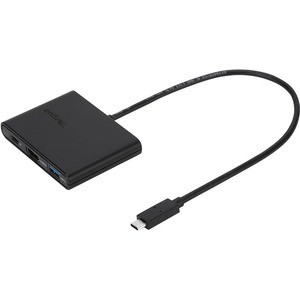 [ACA928EUZ] USB MULTI-DISPLAY ADAPTER BLK/. 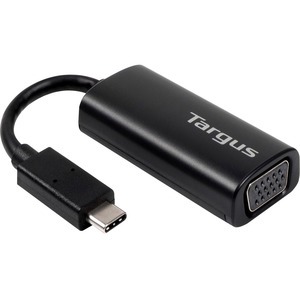 [ACA930EUZ] USB-C TO GIGABIT ETHERNET ADAP/. 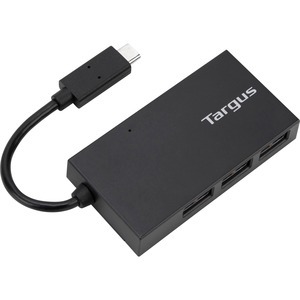 [ACA933EUZ] USB-C TO HDMI ADAPTER BLACK/. 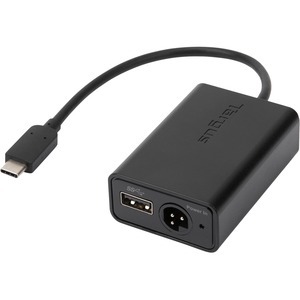 [ACA934EUZ] USB-C TO VGA ADAPTER BLACK/. 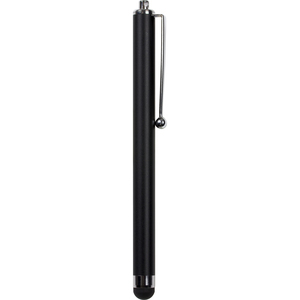 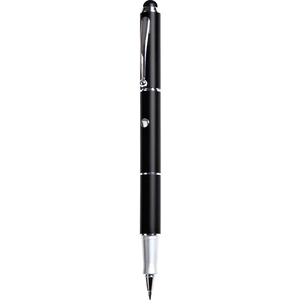 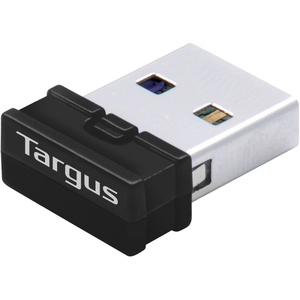 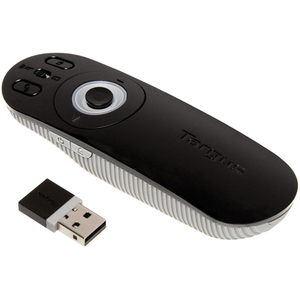 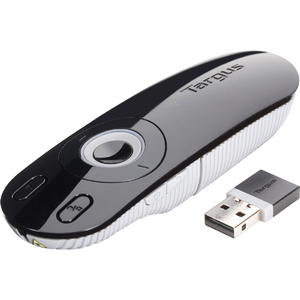 [ACB75EU] BLUETOOTH 4.0 ADAPTER USB BLACK/. 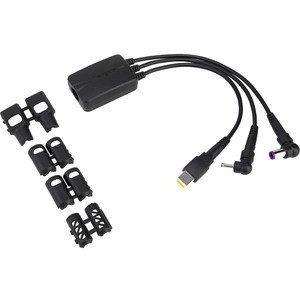 [ACC1009EUX] 3-WAY DC CHARGING HYDRA CABLE/. 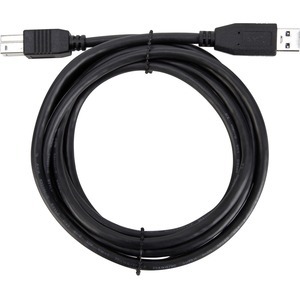 [ACC972EUZ] USB 3.0 ATOB 6FT CABLE BLK/. 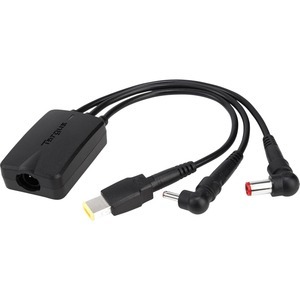 [ACC973EUZ] HDMI MALE TO DVI(M) 6FT CABLE/. 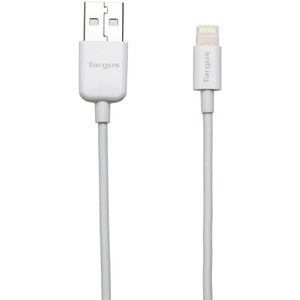 [ACC974EUZ] 6FT ACP71/ACP77 DC POWER CABLE/. 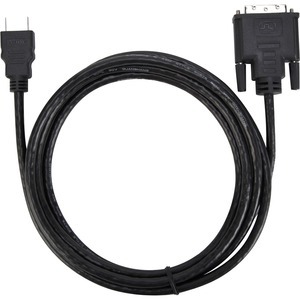 [ACC984EUX] 3-WAY DC CHARGING HYDRA CABLE/. 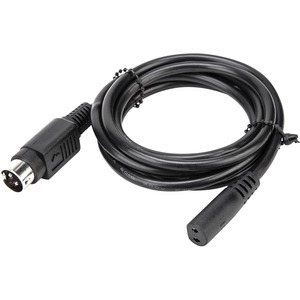 [ACC986USX] 1M ACP71/77 DC POWER CABLE 3PN/. 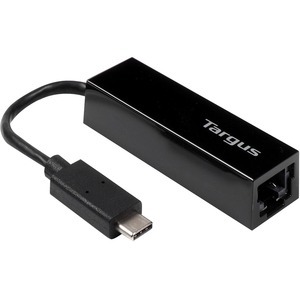 [ACC987USX] 1M USB 3.0 A TO B CABLE/. 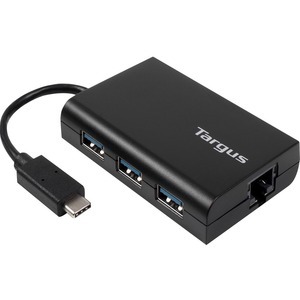 [ACH230EUZ] USB-C HUB TO 3X USB-A ETHERNET/. 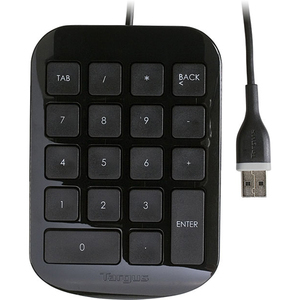 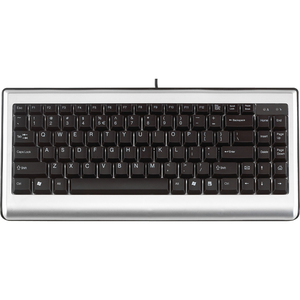 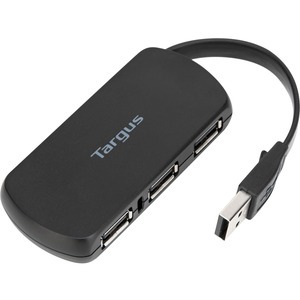 [ACH922EUZ] USB-C HUB TO 3XUSB-A & USB-C/. 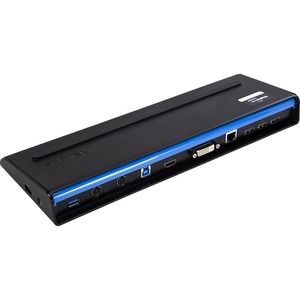 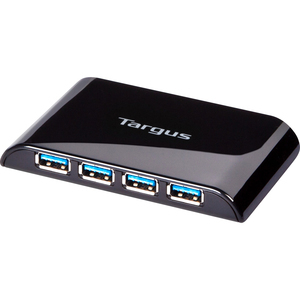 [ACP71EUZA] USB 3.0 DOCKING STATION/. 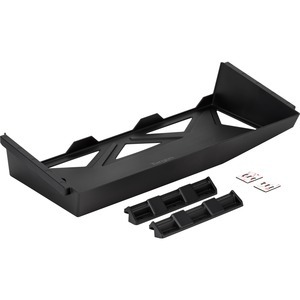 [ACX001EUZ] DOCKING UNDER DESK TRAY/. 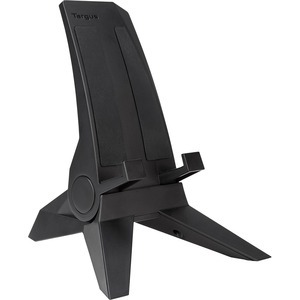 [ACX002EUZ] DESK STAND FOR LAPTOP/TABLET/. 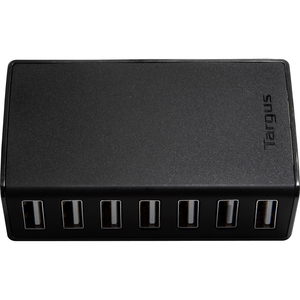 [ACX102EUZ] ACA928 DC 5V 2AMPS ADAPTER/. 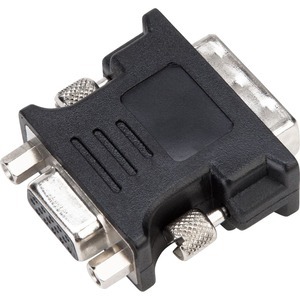 [ACX120EUX] DVI-I (M) TO VGA (F) ADAPTER/. 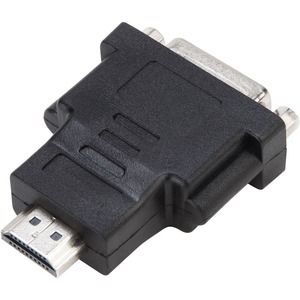 [ACX121EUX] HDMI (M) TO DVI-D (F) ADAPTER/.